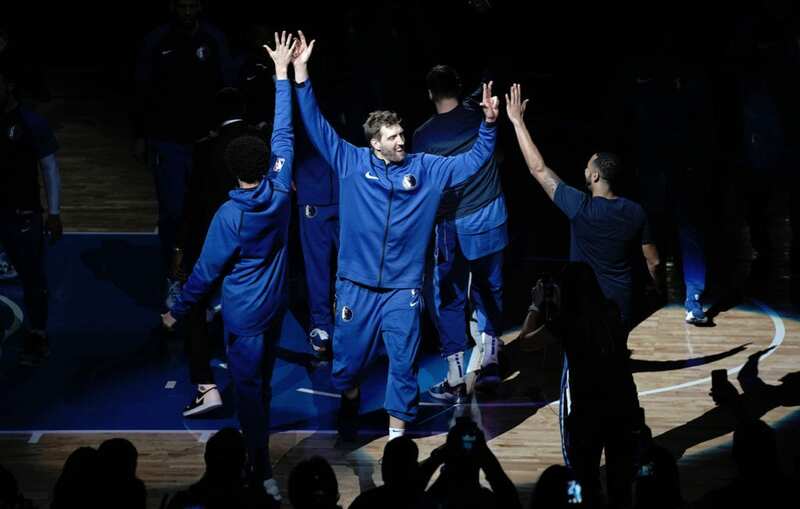 Dirk Nowitzki scored a season-high 30 points and following a post-game ceremony to celebrate his 21 seasons in Dallas that featured NBA legends Charles Barkley, Scottie Pippen, Larry Bird, Shawn Kemp and Detlef Shrempf, Nowitzki announced his retirement. 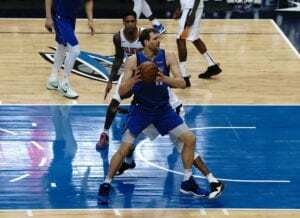 “As you might expect, this is my last home game,” the 14-time All-Star told the standing-room-only crowd. 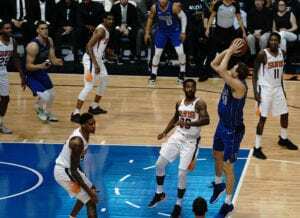 Mavs rookie Luka Doncic had his eighth triple-double with 21 points, 16 rebounds and 11 assists.